When the aesthetics of the meeting space are as important as the audio quality, d:sign™ Installation Solutions are the right choice. 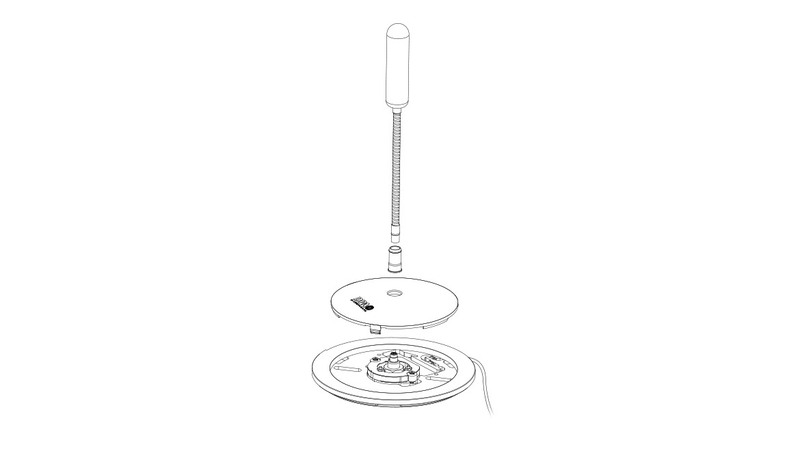 This series of functional yet unobtrusive tabletop, ceiling and floor stand microphones ensures outstanding sound – even in acoustically-challenging spaces. These mics guarantee extraordinarily high speech intelligibility and clarity of voice in any room or situation. 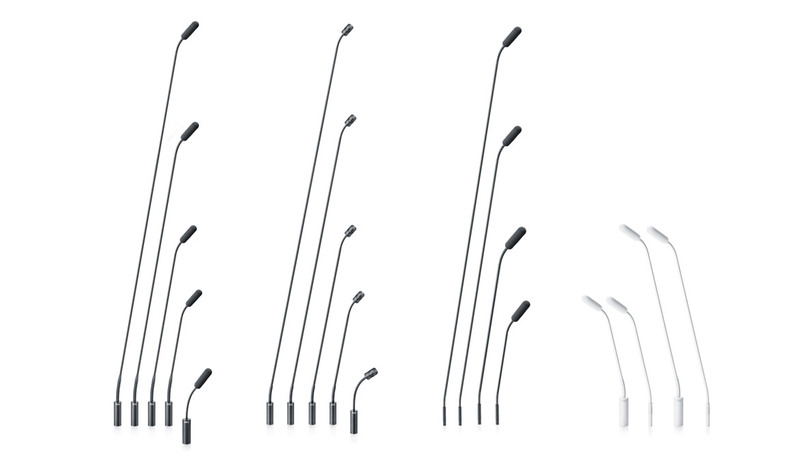 The d:sign™ Installation Solutions Series is a flexible range of mics that contain specific mic solutions mainly for the installation segment. These mics perfectly blend elegant design and amazing audio quality. 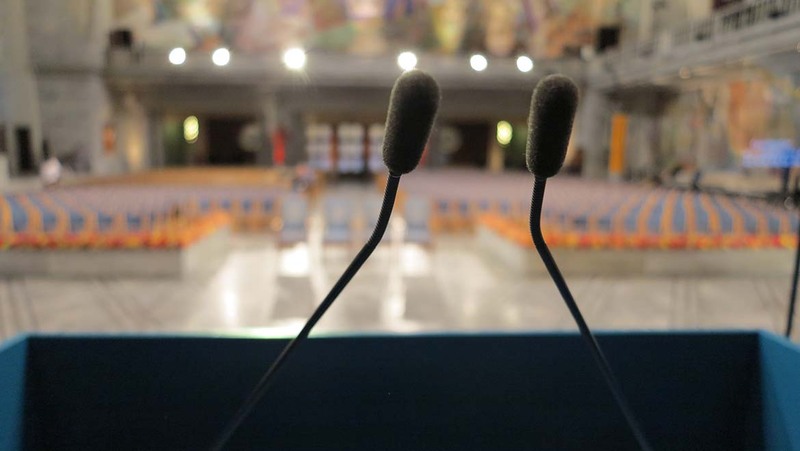 From the boundary layer mount to an assortment of gooseneck mics for tabletop, podium or ceiling placement, you can find the perfect solution for your space. Available with either 4098 Miniature Supercardioid, 4011 Cardioid or 4018 Supercardioid the complete cardioid microphone floor stand solution in the modular d:sign™ Microphone Series offerers a high-quality stage voice or instrument mic. These solutions look elegant onstage and the cardioid or supercardioid pickup pattern of the mic ensures that the entire room can focus on the talent. When high speech intelligibility is paramount, d:sign™ Gooseneck solutions are ideal. 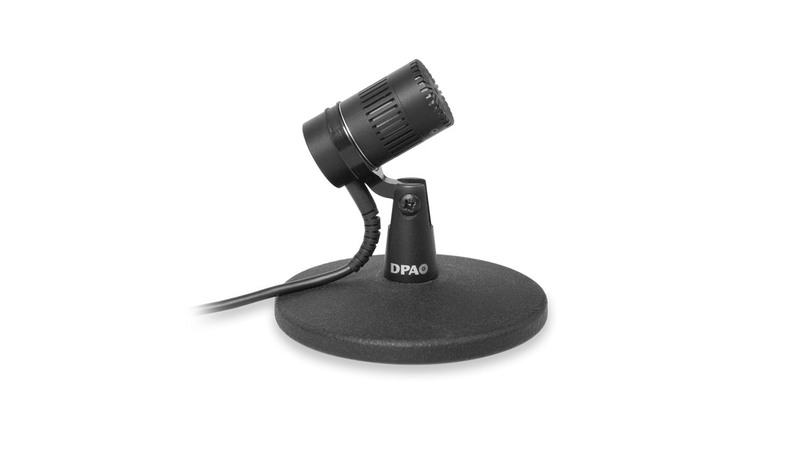 From parliaments to conference centers, boardrooms to video conference rooms, DPA mics gives you trouble-free installations and delivers pristine, clear sound. Choose between 4098 Miniature Supercardioid, 4011 Cardioid and 4018 Supercardioid. 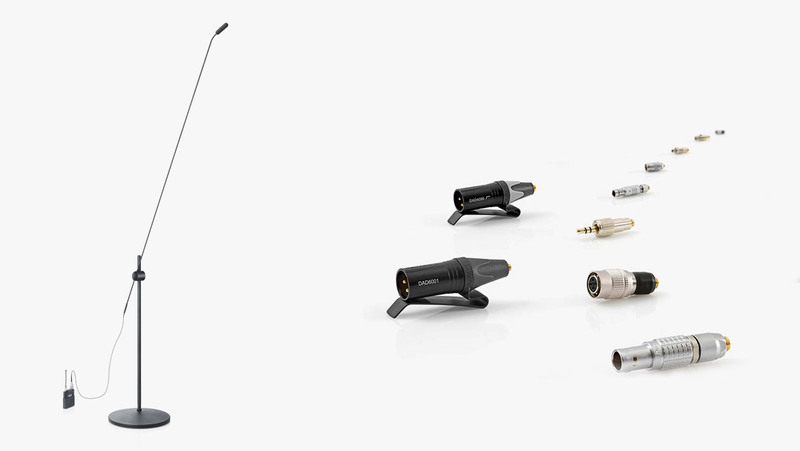 Much of the d:sign™ Series is made up of miniature microphone solutions. 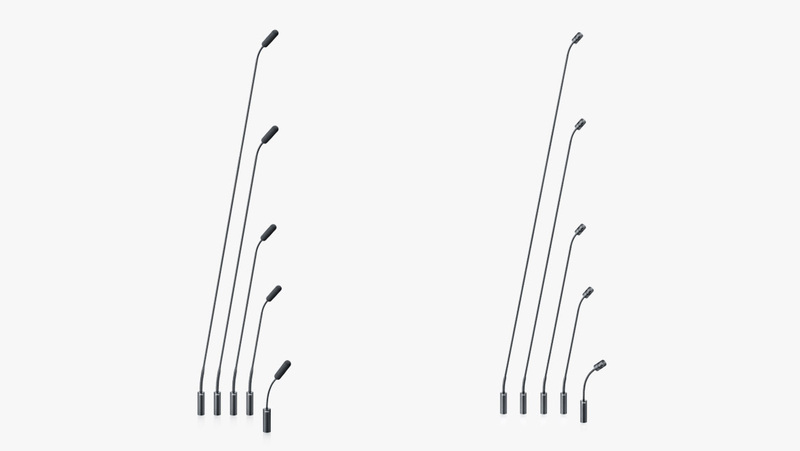 These include a wide range of Gooseneck microphone solutions, which can be used as tabletop and ceiling mics as well as for floor stand solutions. Supplied with either a XLR connector or our MicroDot connector they are well suited for both wired and wireless microphone setup. 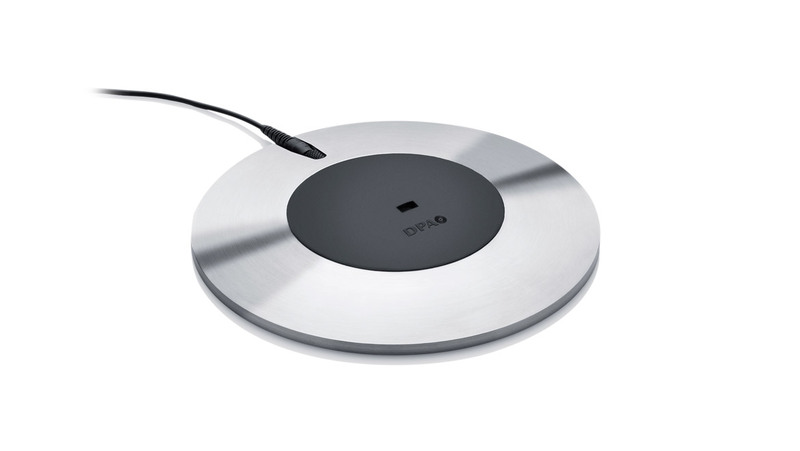 With the MicroDot configuration, no more cables across the stage; simply connect the d:sign™ Supercardioid Microphone with one of our adapters for a wireless transmitter and your setup is more flexible than ever. With very low noise and a high sensitivity, d:sign™ Supercardioid Microphones for installation solutions offer the most clear, transparent, and natural sound available on the miniature mic market.. With a linear response, low distortion and an extremely large dynamic range, they sound great no matter how challenging the environment. 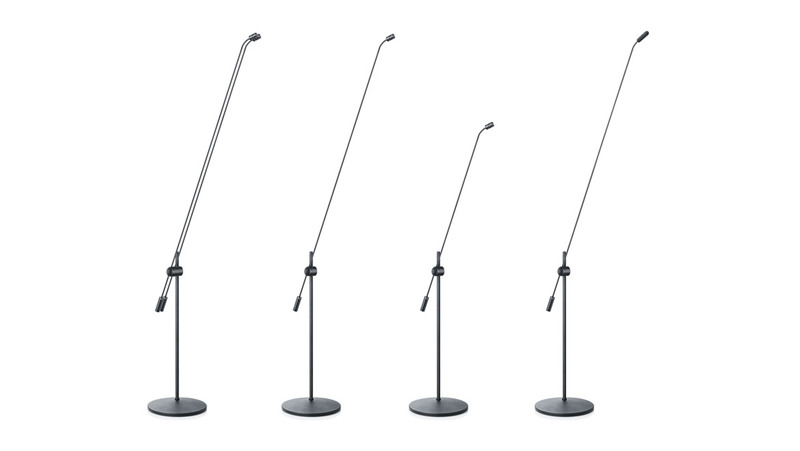 The d:sign™ Supercardioid Microphone is available in many variants to meet your specific needs. Lengths range from 15 cm (6 in) to 45 cm (18 in). Longer black variants are in 75 cm (30 in) and 120 cm (48 in). Custom variants, to meet your exact project , are also available. 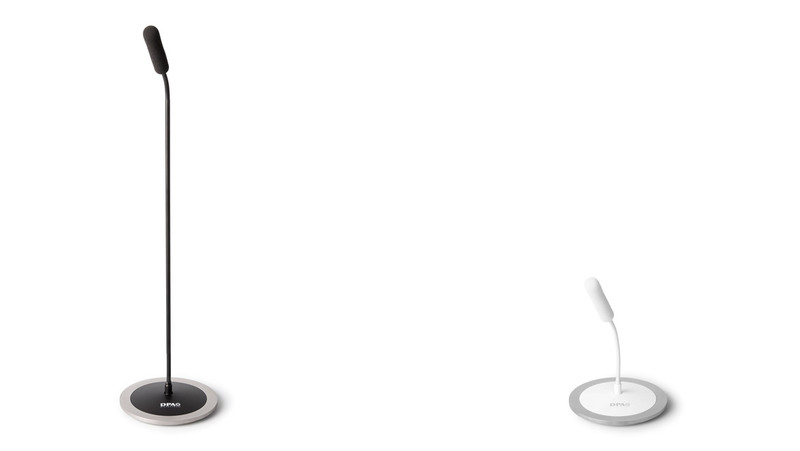 Are you ready to buy a d:sign™ Installation microphone? Find the store closest to you. With a great-sounding mic element on a solidly built, versatile gooseneck. 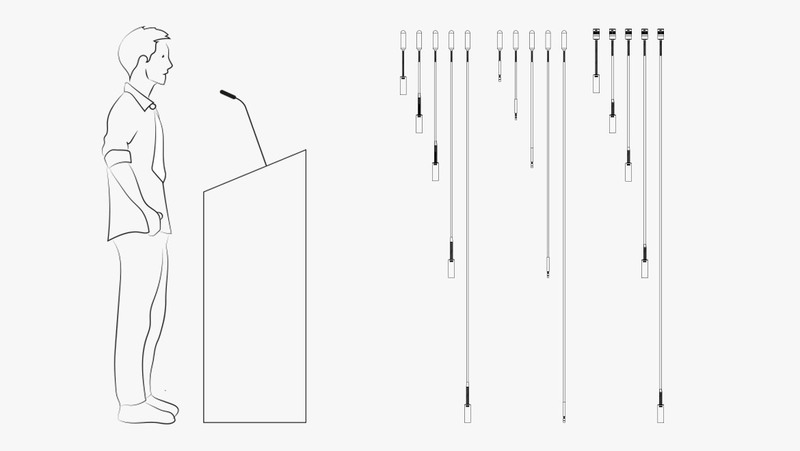 The d:sign™ 4098 is great for spoken word, singing, and can even double as an acoustic instrument mic. Investing money in a purpose-built conference room or auditorium is a major commitment, but for companies that get it right this investment can bring huge benefits in terms of increased productivity and reduced business costs. I have no idea how the Danes managed to get such a consistent frequency response, but they have. The benefits really show up when you are looking for that extra lit bit of gain from that presenter who doesn’t have a clue. 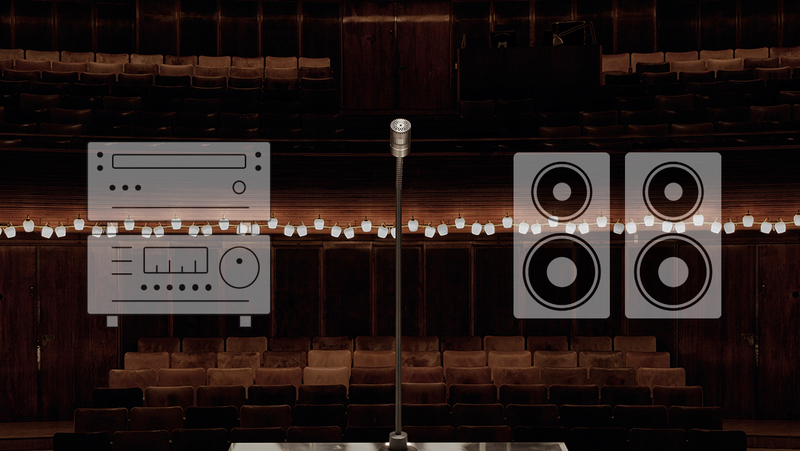 Permanently installed microphone systems apply to spaces where speech needs amplification. The perfect system should be natural sounding and provide high speech intelligibility. There are many contributing factors to great installed sound systems – including the microphone, room acoustics and background noise.